Happy October, everyone! Now that fall is here AND it actually feels more like fall, the time is right to turn up those cozy vibes and enjoy the season. I’m happy to share these beautiful hand-poured small batch candles from my friend Kjerste of Wax and Wool etc. as one of my favorite ways to feel cozy. While I love burning her seasonal candles throughout the year, there is surely no better time than fall. 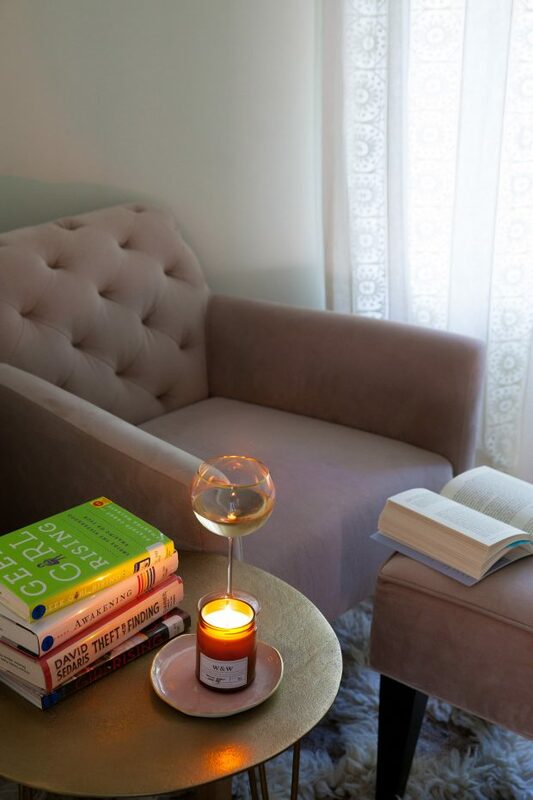 To bake something delicious while a warmly spiced candle burns, or to curl up in my reading corner with a glass of wine and a subtly sweet candle flickering nearby are some of my favorite peaceful moments. The cinnamon chai, pumpkin spice, and brown sugar fig are all part of her fall collection and it’s really hard to choose a favorite. 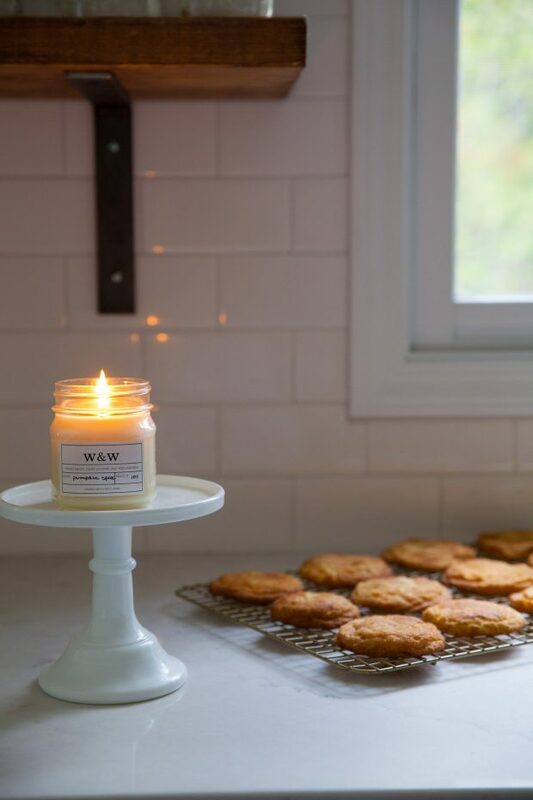 As someone who is very picky about scented candles, that says a lot! Kjerste has graciously offered a discount on her amazing fall candles for my readers. How sweet! Use code ANNIES10 for 10% off of your order (expires Sunday evening, October 8). Even easier, click through this direct link which allows you to shop the discount without needing to enter the code. I hope you all enjoy her lovely handiwork as much as I do. As I have discussed before, I am selective about sharing brands and makers with you all. This blog is not a never-ending ad spot, but I am grateful for the opportunity to help promote small independent businesses as well as larger companies doing good things. I am a regular paying customer of Wax and Wool etc. but did receive two complimentary candles for the purpose of this collaboration.